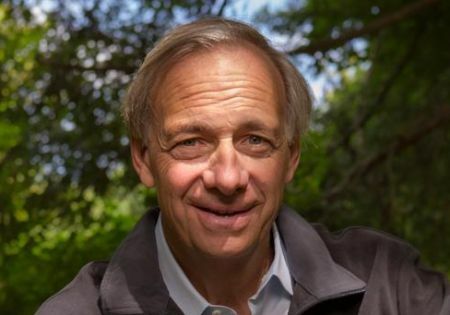 Ray Dalio’s mammoth hedge fund thinks the debt-stricken land’s growth will be the ‘strongest in the world’ in 2020. 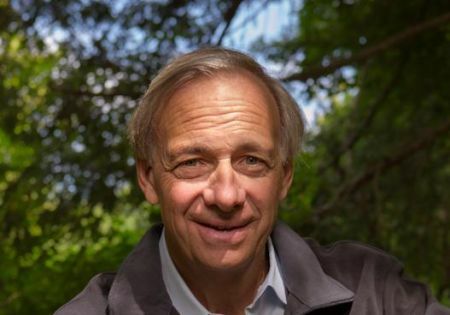 Leader Ray Dalio attributes portfolio balance to flagship Pure Alpha fund’s 14.6% returns. The two billionaires will strengthen OceanX’s research, sustainability projects for a cool $185 million. The world’s largest hedge fund views rising interest rates and debt as big problems. Bridgewater founder writes obscure post about the perils of gossip. Bridgewater’s observations on state finances and their respective muni bond markets to be revealed shortly. 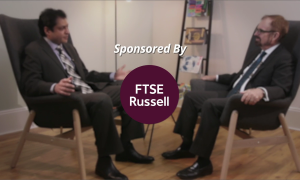 The hedge fund king reflects on his seven-year transition, prepares for his eventual departure. 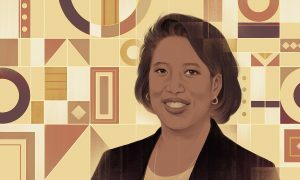 The Bridgewater founder, co-CIO, and former co-CEO reveals some of his most important principles and their foundations in an exclusive interview with CIO.